Stevie Nicks' upcoming 24 Karat Gold Tour will feature the Fleetwood Mac singer performing songs from her entire solo career. If you want to revisit her earlier solo work, there's good news: Her first two albums are being reissued with live tracks and unreleased material. 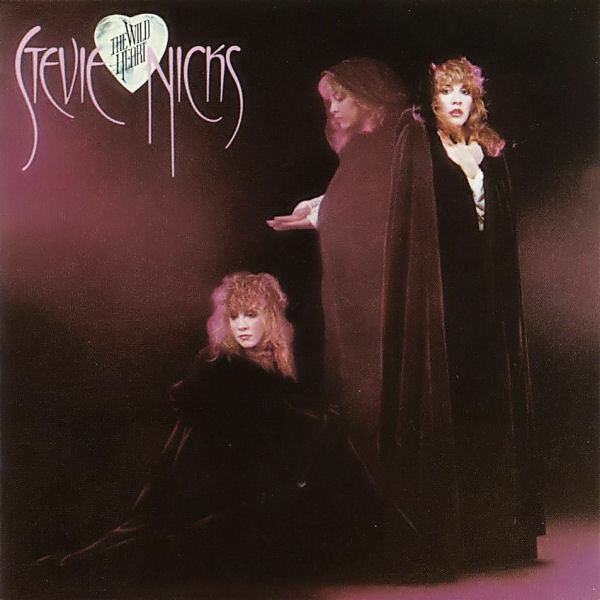 Deluxe editions of 1981's Bella Donna and 1983's The Wild Heart arrive November 4. The three-CD Bella Donna reissue includes unreleased versions of hits like "Edge of Seventeen," movie soundtrack rarities and a 1981 live show. The Wild Heart two-CD reissue includes unreleased tracks and B-sides. Remastered versions of both albums also will be available on vinyl and CD that same day. Stevie plans to reach back to both records on the tour, which kicks off October 25th. 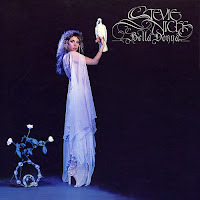 "I would like to do bits and pieces of the song 'Bella Donna,'" Nicks tells ABC Radio. "I'm gonna try to do 'Wild Heart'...It's a very hard song to do but I'm gonna give it a go." Those tunes will join a parade of Stevie's greatest hits in the set list: She'll sing "Gold Dust Woman," "Dreams," "Stand Back" and "Rhiannon," even though, she admits, Fleetwood Mac "just did 'Rhiannon' 220 times over the last three years." Another song that's always on the list: "Edge of Seventeen," even though, she says, "[It's] really long, so we might have to shorten it a little bit." For Nicks, the trickiest part is figuring out how many songs from her most recent album, 24 Karat Gold, to include in the set. "You can only do a certain amount of everything that's not that familiar to people," she notes. "Or they're gonna say, 'What song came off of the set so you could play this new song that I don't know?'" Your right stevie keep the 24 karat gold to just few songs. I am looking forward to songs off bella donna and the wild heart albums. Songs that have not been done on stage at all or very few times early on when they came out back in the early 80's. 24 Karat Gold is a fantastic album!! Really looking forward to some of those live!